We have something a bit different today guys! Savory breakfast waffles for dinner. Do you do breakfast for dinner sometimes?? Breakfast night is one of our favorite dinner nights, right after comforting chili and cornbread winter night. And it’s guaranteed that the hubs will be cooking (reason #243 why I love breakfast nights). 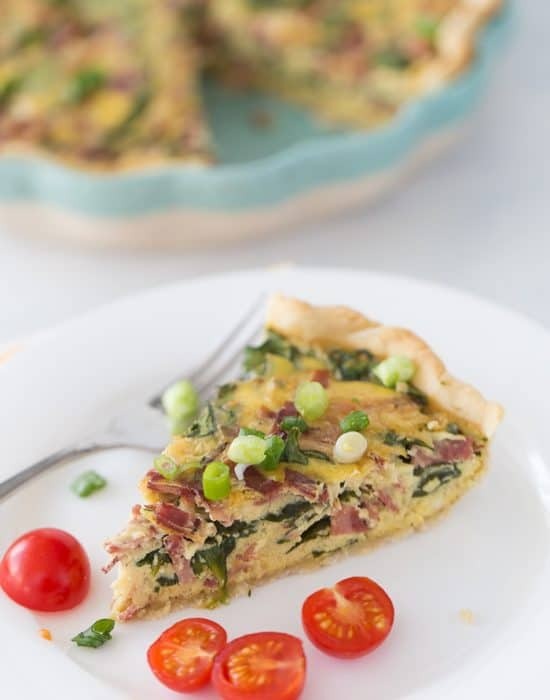 Krusteaz is the master of breakfasts as you have seen in past recipes I’ve shared using their products. 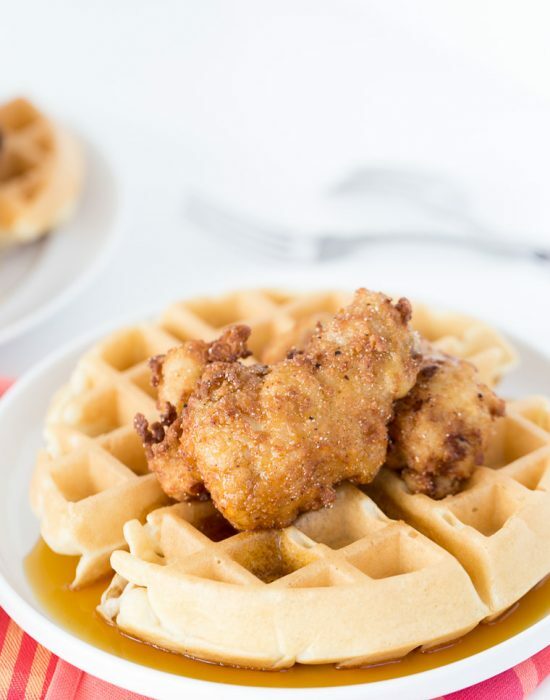 My husband LOVES their buttermilk waffles, which he used in these savory breakfast waffles. Nothing beats the combination of sharp cheddar and bacon and I love that he decided to top it all with an egg. 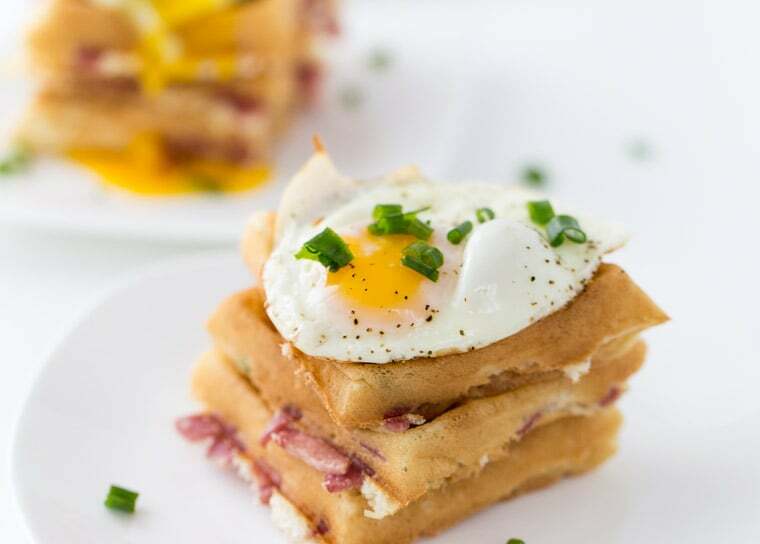 The beautiful runny yolk is perfect for dipping the waffles in. 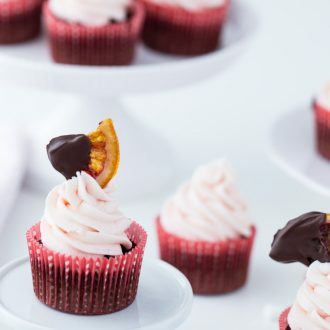 If you are like us and love breakfast nights, you need to make these. 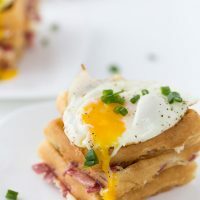 Grab the recipe for thesecheddar and bacon waffles on Krusteaz.com where I am sharing it with their readers as well. This post is brought to you in partnership with Krusteaz, for whom I am proud to be a brand ambassador. As always, all opinions are 100% mine. 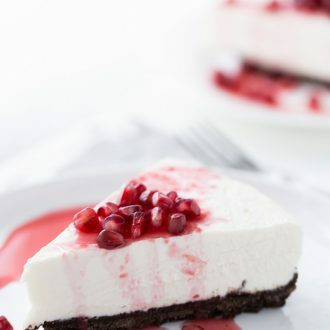 For more recipe ideas and inspiration, follow Krusteaz on Facebook,Twitter and Pinterest. I could eat breakfast food like this all day long! Looks so good. 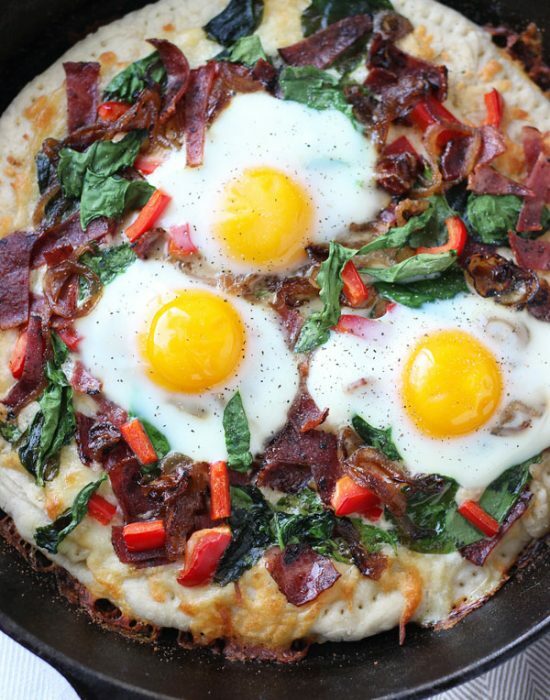 I do breakfast for dinner at least 3 times a week… mostly because it’s easy and always delicious! 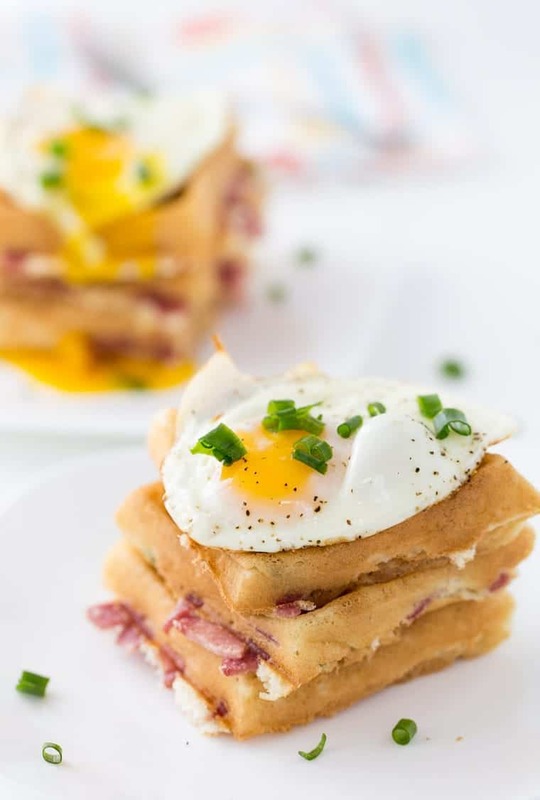 Loving these cheddar and bacon waffles! The egg on top makes these absolutely perfect! 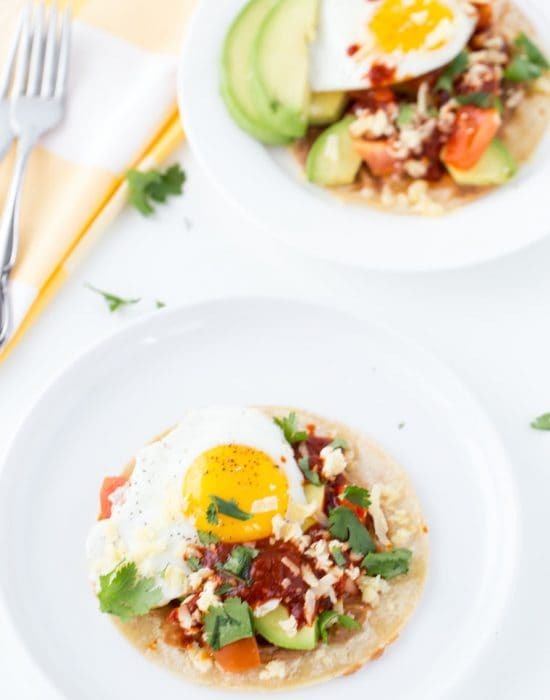 Definitely adding these babies to the breakfast for dinner rotation! Pinned! Cheers my dear! I LOVE breakfast for dinner Zainab and so does my husband Tom! I have tried their belgian waffle mix and totally love it! Yay! I hope you can make this for him 🙂 The waffle mix is the best. I hope you try it and let me know if you liked it! 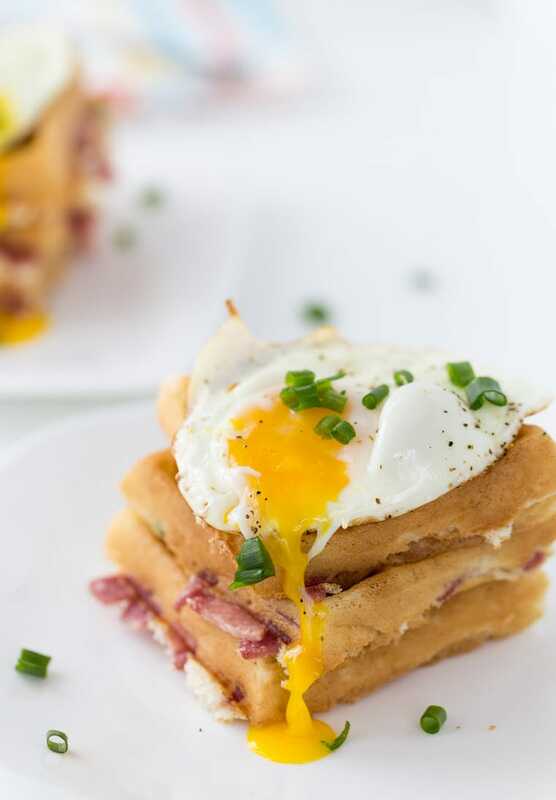 Making savory waffles is such a great idea, and I’m always on board with something if there’s an egg on top! This would be such a fun dinner! The egg on top always seals the deal for me too! Breakfast for dinner is always a good thing. In fact that was our Thursday. Running eggs always do me in. This plate is like a dream come true any time of day. Lovely! Oh I need to take a page from your book! Waffle night sounds fun.